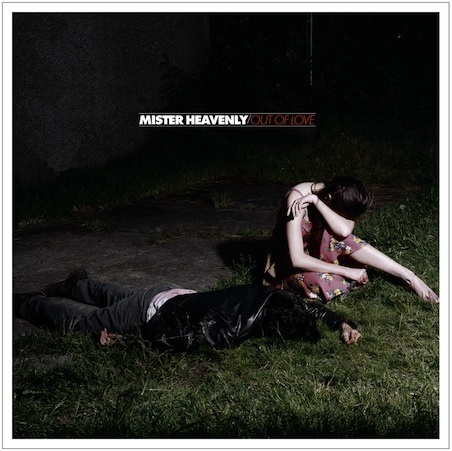 Mister Heavenly, comprised of Joe Plummer (Modest Mouse/The Shins), Honus Honus (Man Man), Nick Diamonds (Islans/Unicorns) set off to record a one-off instrumental 7 inch, but soon found themselves writing an entire album. Having the mutual appreciation for doomed love songs and doo-woop they set out to spread what they call "Doom-Wop." They recently released their first LP titled "Out of Love." If you live in Salt Lake City you are in a real treat. Be sure to check them out at Kilby Court tomorrow evening, August 24th.